Colourance Refresher Shampoo is enhanced with natural colour pigments and Hydrolysed Wheat Protein to highlight and maintain natural or colour-treated hair and provide your hair with increased body and shine. Contains NO SLS, Ammonia or Peroxides. pH Balanced, Active Botanical Extracts, Cruelty Free. Violet Red: Enhances Rich Violet / Blue tones in Medium-Dark Violet Brown hair types. 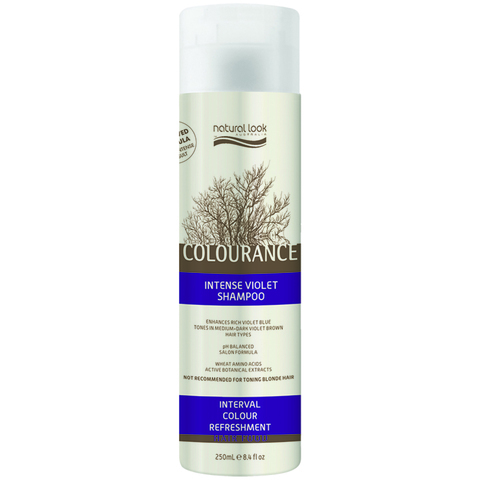 Intense Violet: Enhances Rich Violet / Blue tones in Medium-Dark Violet Brown hair types. 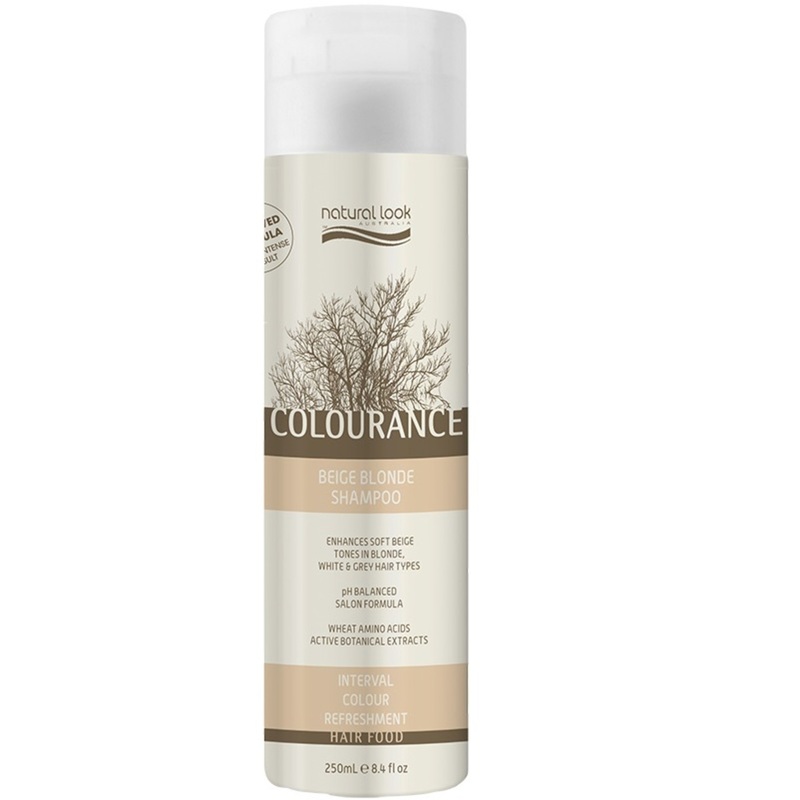 Beige Blonde: Enhance soft beige tones in blonde, white, and grey hair types. 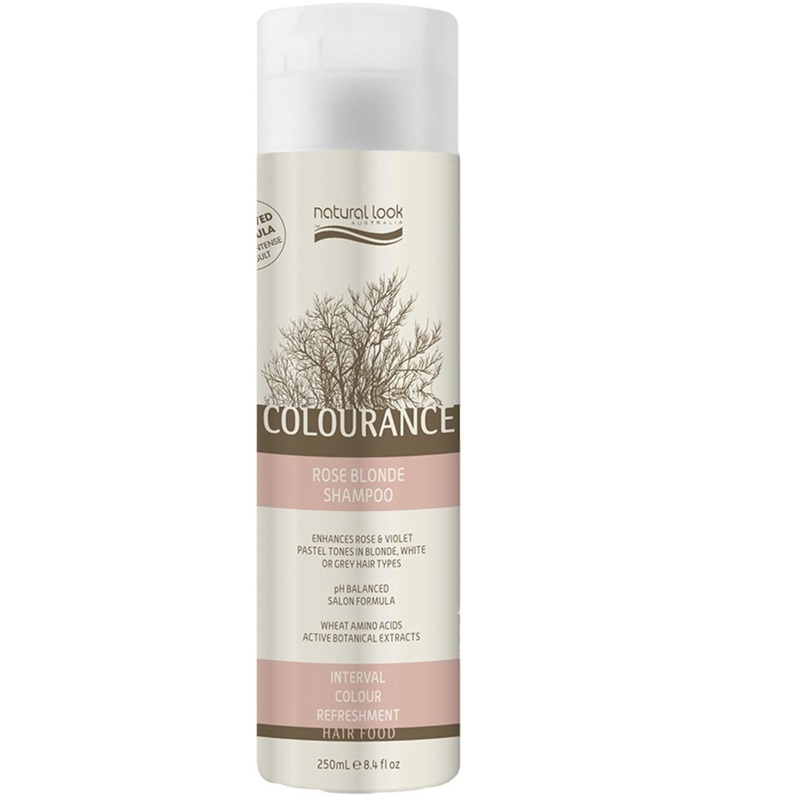 Rose Blonde: Enhances Rose & Violet pastel tones in Blonde, White or Grey hair types. Cool Chocolate: Reduces brassy tones & adds ash brown into all Brown hair types. Intense Red: Highlights Rich Red tones in Brunette, Mahogany, Red & Brown hair types.